(DOHA, Qatar): Qatar Airways is inspiring passengers to ignite their sense of adventure, or take time out to reconnect with family and friends by planning their next escape to one of the many beautiful, unique destinations the airline now has to offer. 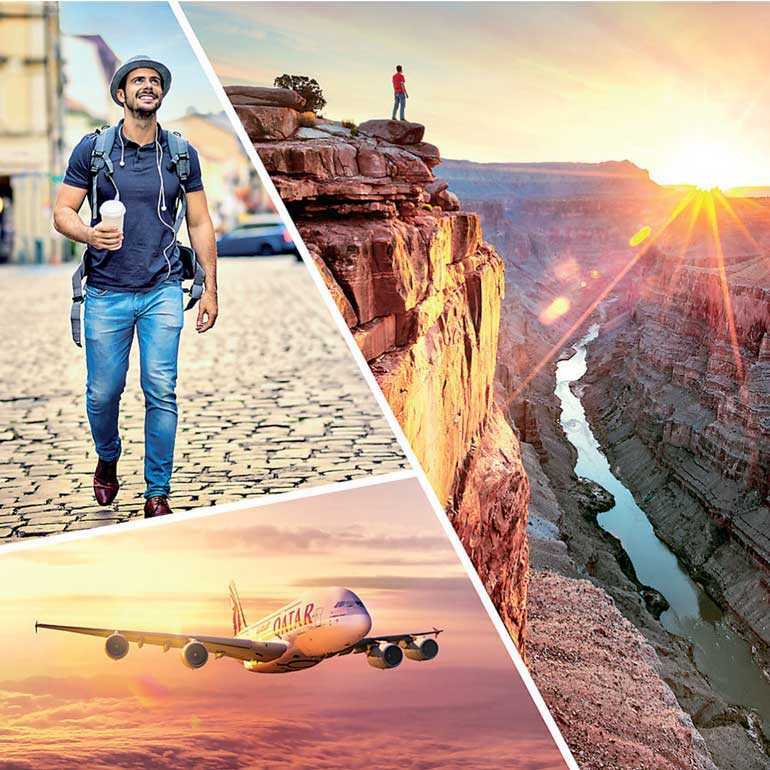 Whether you are already planning to take a trip, or are still trying to adjust to reality after returning from some time away, Qatar Airways wants to take you on your latest adventure to one of its incredible gateways to the big, wide world. Passengers are invited to plan their next trip with Qatar Airways and take advantage on great fares. Additional offers including special rates on hotels, car rentals, and Al Maha meet and greet services are available for bookings made on qatarairways.com. Privilege Club members will earn up to triple Qmiles when they book online at qatarairways.com and register for the offer at qmiles.com. For more information on the offers, visit qatarairways.com/takeyouplaces. Qatar Airways Chief Commercial Officer Ehab Amin said: “Travel is one of the greatest experiences we can reward ourselves and our loved ones with. It enriches our lives, fulfils our ambitions, and gives us the courage to embrace our journey of self-discovery. There are so many remarkable places around the world just waiting to be discovered – from natural wonders and diverse landscapes, to thriving cosmopolitan cities, and Qatar Airways now fly more people, on more aircraft, to more destinations than ever before. The national carrier of the State of Qatar recently received four prestigious awards at this year’s 2018 World Airline Awards, managed by international air transport rating organisation, Skytrax, after being awarded titles for ‘World’s Best Business Class’, ‘Best Business Class Seat,’ ‘Best Airline in the Middle East,’ and ‘World’s Best First Class Airline Lounge’.